OMFG is a strictly limited special edition. Each year is unique because of a special ingredient used. OMFG is produced the same way as the classic, highly praised OMG from Martin Zufanek. He uses the same recipe and the same 16 botanicals – among them are juniper, coriander and grains of paradise. Although there is one difference, a special ingredient, making each batch unique. 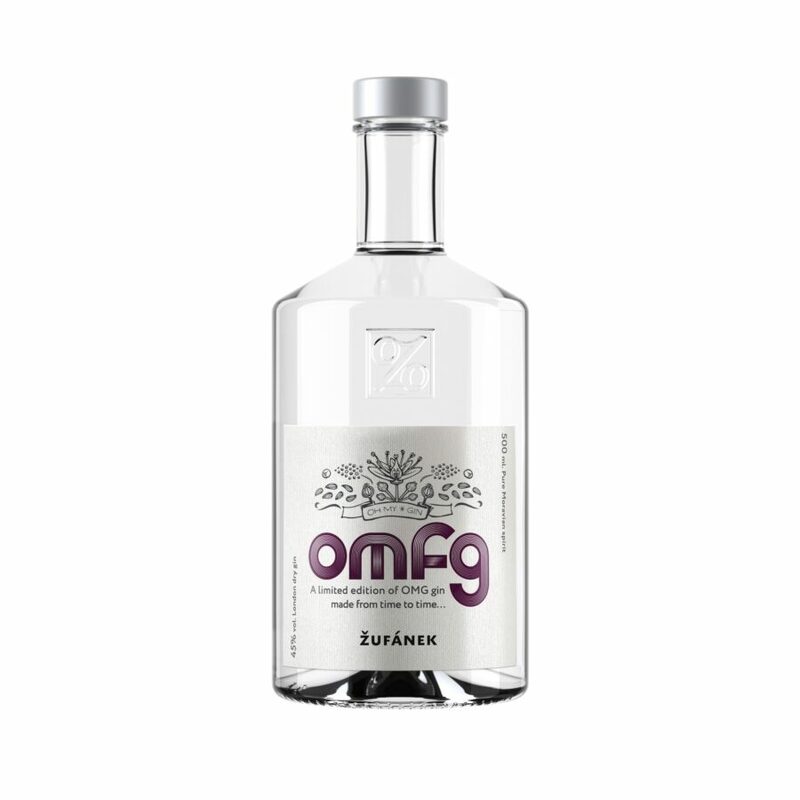 OMFG 2018, which we distilled from 20 December 2017 to 4 January 2018, contains Bourbon pepper from Madagascar, a spice known as voatsiperifery in addition to all the goodies you know from the OMG gin. It manifests itself in a wonderful citrusy aroma and a wild flowers taste. This unique botanical is only used once, in one special edition and won’t be repeated in another batch.